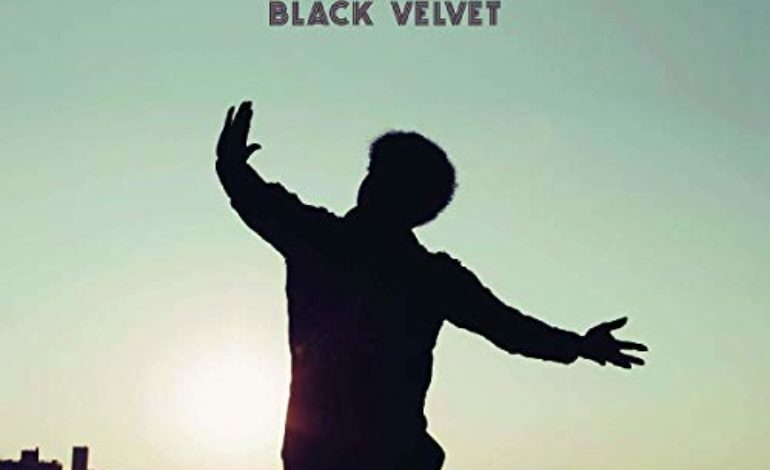 Released about a year following Bradley’s passing and marketed as his fourth and final studio album, Black Velvet is a compilation of recordings taken from Bradley’s previous studio sessions. The album takes its title from the name of Bradley’s onstage impersonation of James Brown. The music on this album is performed by Bradley on vocals and the Menahan Street Band on everything else, including bright and brassy horns, organ, electric guitar, bass and drums. Background singers occasionally show up, too. It is a classic soul band setup. The songs tend to revolve around typical soul topics: wanting to be with someone but simultaneously crying out about the constraints of being in a relationship. This album is for music listeners craving a nostalgic hit of vintage ‘60s and ‘70s funk and soul. The most obvious influences are Otis Redding and James Brown, and fans of Alabama Shakes might also dig this album. The album kicks off fantastically with “Can’t Fight the Feeling.” The sharp groove and light-hearted lyrics are absolutely smile-inducing, and the vocal melodies are really catchy. It is the soundtrack to the part of the movie when the protagonist is so happy that he struts down the street, saying hi and shaking hands with everyone he meets. The guitars are ear-grabbing on many a song here, including “(I Hope You Find) The Good Life.” The echoing effects on the guitar feel like soft ripples on the surface of the water. The sun is setting, and every last sparkle of light is a treasure worth remembering. Bradley samples Barbra Streisand’s “The Way We Were” for his lyrics. Bradley and the band perform a raunchy cover of Nirvana’s “Stay Away.” The track opens with a steady and menacing rhythm section, distorted guitars rumbling away in the background. Bradley’s vocals are captivating. Bradley and the band do an excellent job of making the song in their funky image. The album’s other cover song, “Heart of Gold” by Neil Young, is not memorable, pretty much a straight-ahead rendition. One of the most glaring weaknesses of Black Velvet is Bradley’s vocals, which sound incredibly old. It is like watching your grandpa getting jiggy: for a minute or two it is great, but then the old guy stops to take a break because his joints are creaky and he can’t breathe too well. Strong vocals are very important on a soul album, and there are several moments on Black Velvet where Bradley’s voice wheezes or doesn’t hit the note. Bradley’s vocals also lack versatility; they stay in the James Brown wheelhouse for the whole album. Bradley’s passing must have been a major hindrance for the production and recording of the album, but this cannot be the entire story; another recent posthumous Daptones release, Soul of a Woman by Sharon Jones & The Dap-Kings, is fantastic, and features no glaring vocal problems. Jones’ vocals on that album are on-pitch, youthful and full of personality. Where Bradley’s vocals fail to impress, the Menahan Street Band make up the difference. The band always gives a solid performance, particularly when they are spotlighted on the purely instrumental title track. The horns swing softly, and there are neat organ and guitar embellishments. It is just as soulful a cut as any other vocal-led track on the album. The closer is an electric version of one of Bradley’s biggest hits, “Victim of Love.” The classic soul beat is a great support for Bradley’s strongest vocals on the album. Bradley quite literally sounds like he is in pain, and the James Brown-like shrieks at the tail end are a nice touch. The sweet “ooh-oohs” from the background singers create a dreamy quality. Like the album’s cover art, the music feels like it is taking place in a large meadow on a clear day. The weather is not beautiful, but fine—low sixties and partly cloudy. While Black Velvet is not all fireworks, it is a satisfying respite back to the old days.